Are you comfortable with the idea of strength training but you need a plan? 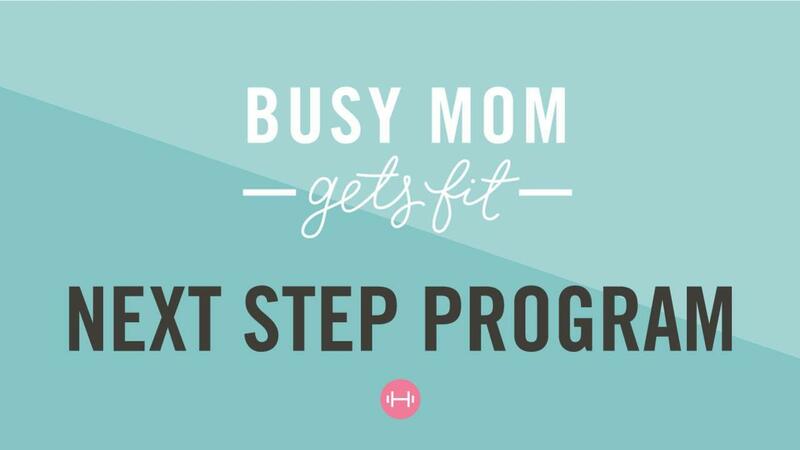 Are you ready for the next step in your fitness journey? Do you feel you are lacking knowledge or confidence with strength training or eating well to see the results you crave? The BMGF Next Step Plan was designed for you! With the BMGF Next Step Plan, I’ll lead you through next level training to develop lasting exercise and eating habits that lead you to the fit lifestyle and body you want! This Next Step plan includes FOUR MORE Workout Phases to keep you progressing in your training so you continue to develop muscle tone and build strength but also guides you through a lean out phase to show off the gorgeous muscle tone you’ve developed. The Next Step Plan Diet has EXPANDED nutrition guidance to build on what you’ve learned in my Beginner Plan or in your own fitness journey so far and continue to get results that match your hard work. With pictures, videos, easy to understand directions, and more… I share my knowledge with you in a complete guide. BMGF Next Step Phase 1 Diet: Show Me What To Eat! Learn to stop crash dieting and really make lasting changes for yourself and your family.